Will notcrack or bend like the other oil filter wrenches on the market. 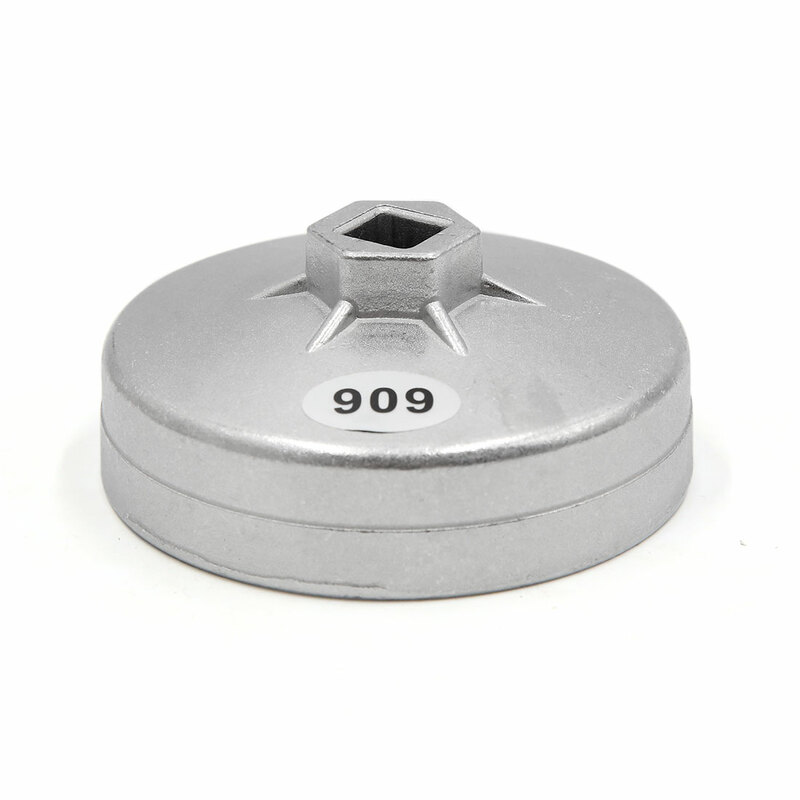 Oil filter wrench provides maximum torque with multiple contact points and will not damagefilter cartridges. More contact area - will not the filter housing by slipping due to poor design or construction.